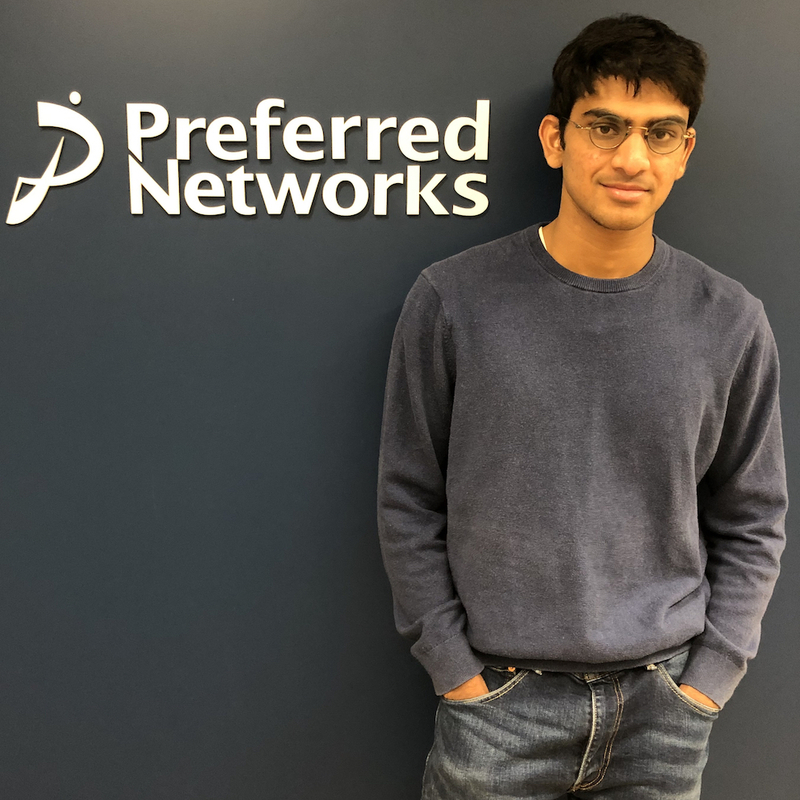 I am an engineer at Preferred Networks in Tokyo, Japan. Currently I work on developing the ChainerRL deep reinforcement learning library, as well as on robotics research. My main interests are in reinforcement learning and sequential decision-making. I want to build agents that are generally intelligent and can perform a variety of tasks, rather than being trained for specific tasks. 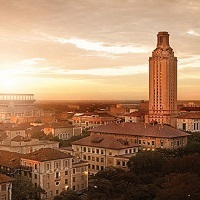 Formerly, I was a student at the University of Texas at Austin, where I received Bachelor's degrees in Mathematics and Computer Science, and a Master's degree in Computer Science. My Master's Thesis studied the topic of reproducibility in deep reinforcement learning, and was supervised by Peter Stone. 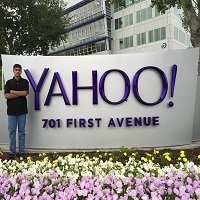 I have completed three summer internships, at Yahoo! in Sunnyvale, CA in 2015, at Microsoft in Redmond, WA in 2016, and at Facebook in New York, NY in 2017. 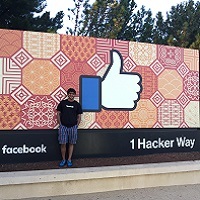 At Facebook, I interned in Messenger Infrastructure, on the queueing team. That summer I was a frequenter at the Marshall Chess Club. 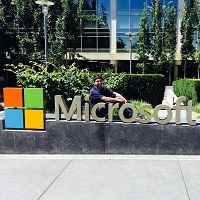 At Microsoft, I interned in the Visual Studio Team Services Commerce team. During my internship, I lived in downtown Bellevue. At Yahoo!, I worked in Ads Targeting. For the major portion of my internship, I lived in downtown San Jose.